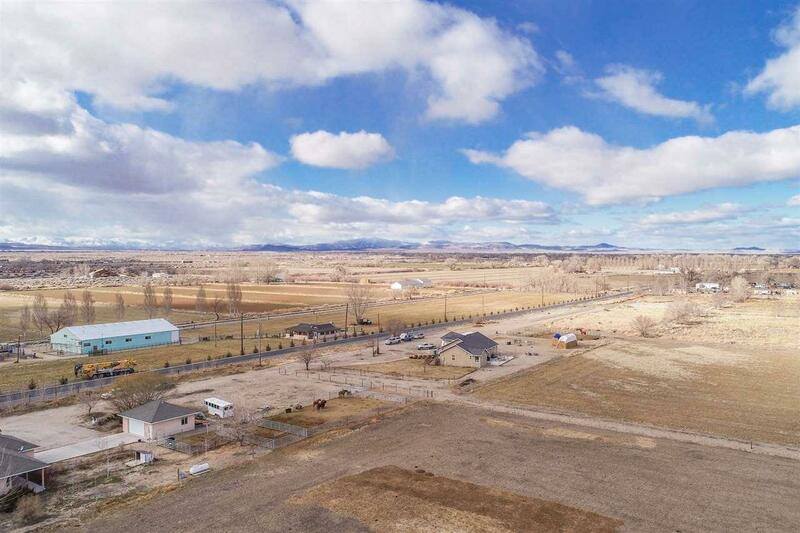 Enjoy Country Living at its Finest! This home spares no detail. 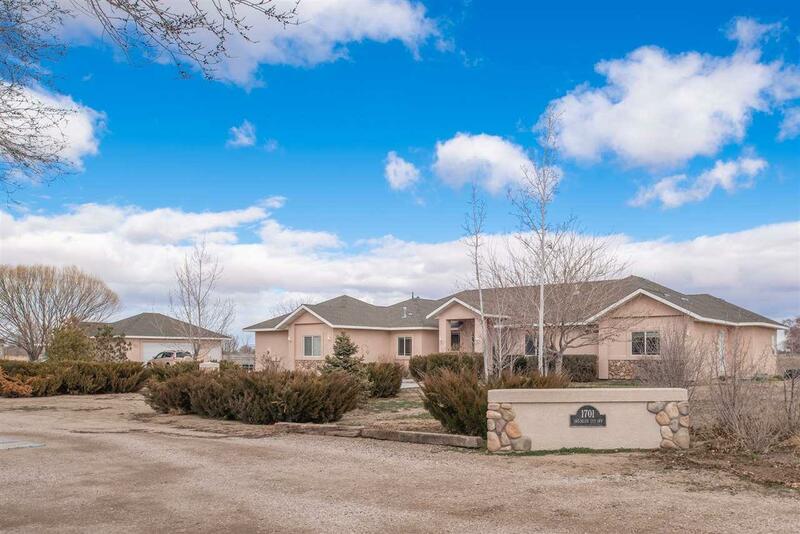 Meticulously cared for home sits on 5 acres with alfalfa/grass Water righted pasture out back. 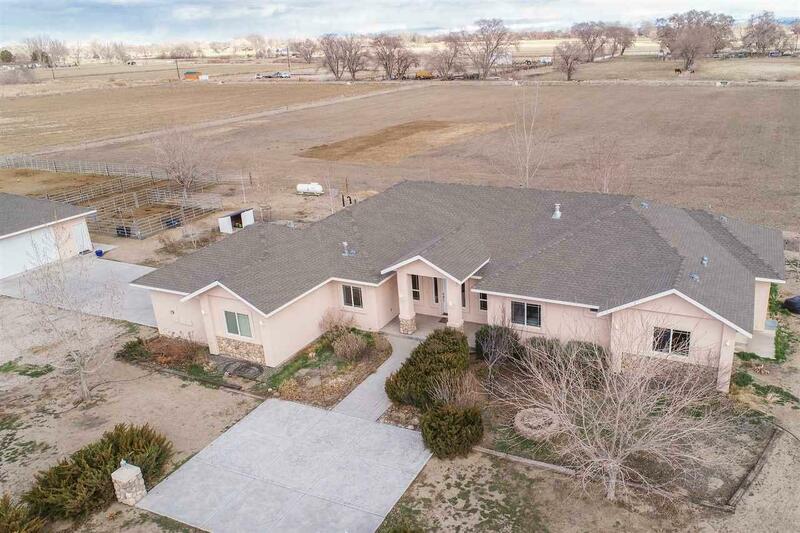 You can watch the evening sunsets, your horses and your alfalfa grow under your covered patio that is plumbed for a gas bbq, and holiday lighting. 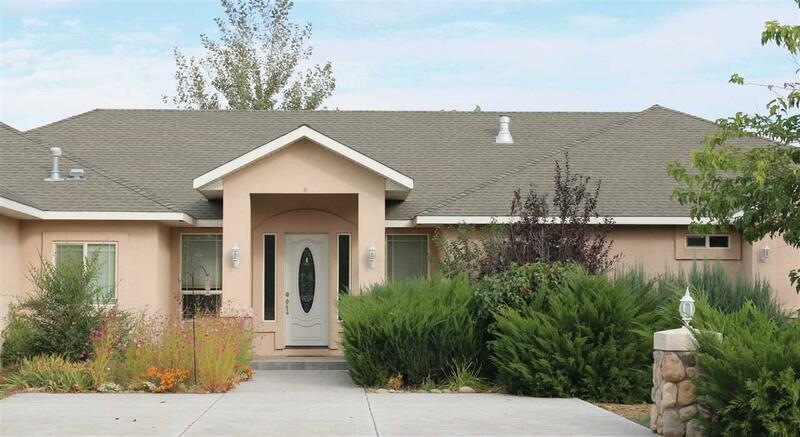 This 3 bedroom with additional office, den or mudroom has many custom features and upgrades.